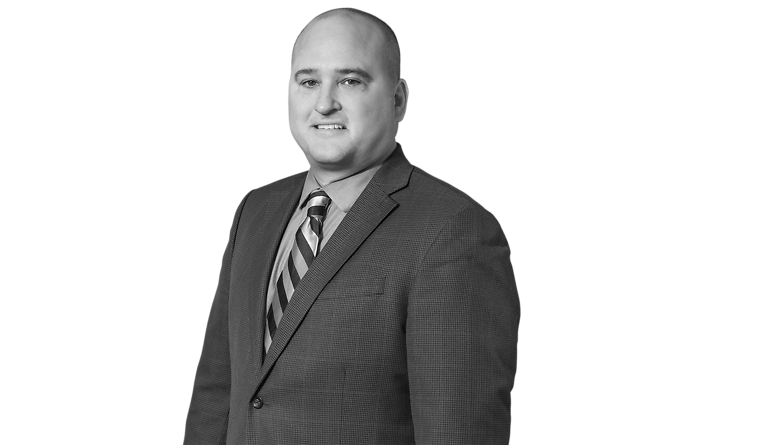 Ryan Sacra practices in the areas of Energy (both E&P and Midstream) and Corporate and Securities. He has assisted companies ranging from privately-held businesses to Fortune 500 companies with a variety of matters, including business formation and planning, joint ventures, public and private offerings of securities, private equity funding, securities regulation and compliance, and acquisitions and dispositions. He has also represented both sponsors and conflicts committees in connection with drop downs to master limited partnerships. The clients represented by Mr. Sacra have been engaged in the energy, communications, venture capital, aviation, manufacturing, software development, retail and other industries. Mr. Sacra practiced in New York City for two years and is a member of the Bar of the State of New York as well as the Bar of the State of Oklahoma.